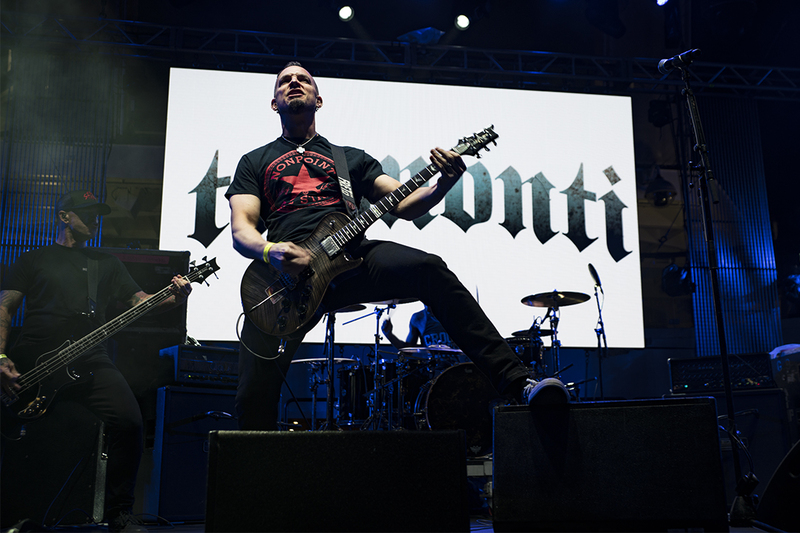 Mark Tremonti has to be not only one of the most talented guitar players in Rock, but also one of the busiest. There’s hardly ever any year we don’t see Mark playing in either Tremonti or Alter Bridge on multiple occasions with one or the other band. 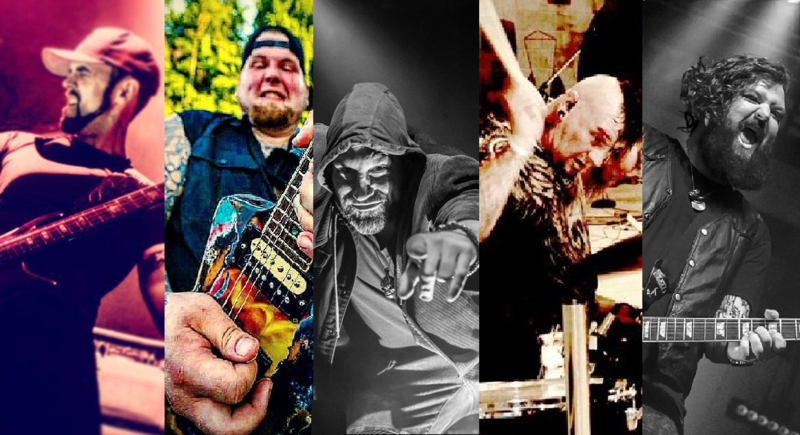 The last time we interviewed Mark was at Carolina Rebellion in early May of 2018. 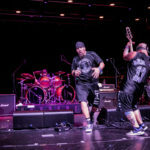 At that time his band Tremonti was just gearing up for a European run, and part of that tour was playing with the legendary, the iconic NWOBHM band I personally believe is the greatest band of all time – Iron Maiden! So how was that experience for Mark and what’s new with both Tremonti & Alter Bridge? Find out by clicking the link right here!